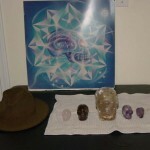 Joshua has been involved with the crystal skulls since 1983 when he saw one made out of amethyst in northern California (“Ami”). 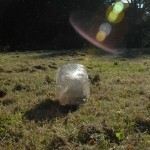 He felt such a strong connection with this artifact that since that time he has devoted his life and resources to sharing the best information he can about these crystalline artifacts with other people all over the world and the future role they will play to help our planet see world peace. Here is the full interview conducted by independent journalist Stephanie Bunce of England in May 2009 with Joshua (when he was living in Atlanta) for a special article for Fate and Fortune Magazine (also in England). We also included the final version of this interview which appeared. 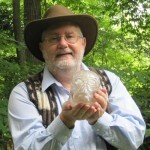 In this interview we learn more about Joshua and his special experiences with the crystal skulls over 28 years as well as information about some of the key crystal skulls known in the world.